No, you do not need to register your affiliate. 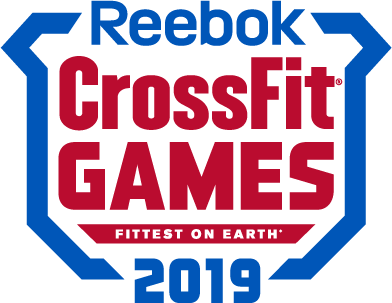 All affiliates in good standing with CrossFit HQ are already entered into the Games site. Anyone can find your affiliate page by clicking on the search icon in the upper right-hand corner of the Games site. Your affiliate members will also be able to see and select your affiliate on Step 1 of registration. Under "where do you work out?" they will have the option to type in your affiliate's name and click it once it pops up in the drop down menu. If they do not select your affiliate then, they can do so from their Competition Dashboard as soon as they complete the registration process. In order to be ready to compete your affiliate will need an Affiliate Manager who will be responsible for validating scores for your athletes. See the Manage Affiliate articles if you have any questions concerning this. NOTE: If you cannot find your Affiliate's name in the drop down menu it could mean your affiliate is not in good standing. You'll need to contact Affiliate Support to get your affiliate back in good standing. They can be reached at affiliatesupport@crossfit.com. Why can't my affiliate register an Affiliate Manager?